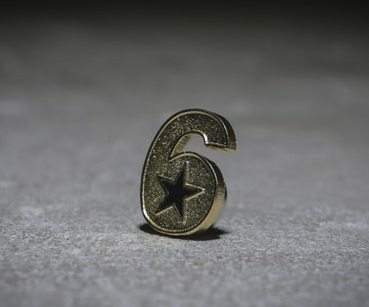 Before you dismiss this as just another Hollywood PSA campaign so that everyone in tinsel town can feel good about themselves, know that the “Got Your 6” campaign comes with tangible goals to help veterans beyond simply raising awareness of their concerns. The campaign’s “six pillars” match a key returning veterans’ concern with an organization suited to help address the issue as a “lead activation partner.” The U.S. Chamber of Commerce’s Hiring Our Heroes program will lead a campaign on jobs for veterans. The Student Veterans of America and the Pat Tillman Foundation will focus on education for returning veterans. The 100,000 Homes Campaign will target veterans’ housing, while Give An Hour will focus on veterans’ health. In addition, Blue Star Families (recently highlighted in NPQ’s feature on the role of foundations in providing aid to veterans) and the Military Child Education Coalition will work on issues of importance to veterans’ families, and The Mission Continues will key in on issues of veterans assuming leadership roles in civilian life.